DURHAM, N.C. — The EQuIPP platform for measuring pharmacy performance has reached a milestone. Pharmacy Quality Solutions Inc. (PQS) said Monday that EQuIPP — to which 90% of U.S. community pharmacies subscribe — is now connected to health plans and prescription drug plans serving a majority of Medicare beneficiaries. With the recent addition of several new plans, EQuIPP will encompass prescription claims data for more than 55% of Medicare beneficiaries nationwide, including 19 states where EQuIPP will track quality measures for over 80% of Medicare Advantage lives with drug coverage. When added to the Medicaid and commercial lives tracked in EQuIPP, the data set contains prescription claims data for nearly 25 million lives, PQS noted. By serving as a neutral intermediary, EQuIPP allows pharmacies and health plans to focus on improving the quality and safety of medication use, according to PQS. Announced in 2013, EQuIPP (Electronic Quality Improvement Platform for Plans and Pharmacies) is a first-of-its-kind national platform for medication-related quality measurement and benchmarking. 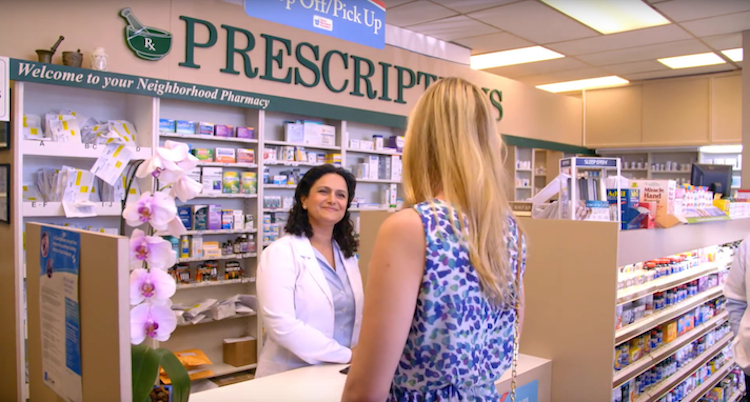 EQuIPP aggregates data from multiple health plans and pharmacies to measure the quality of medication use and makes the measurement available to all participants to promote collaboration between health plans, PBMs and community pharmacies. EQuIPP was developed by PQS, a joint venture of the Pharmacy Quality Alliance (PQA) and CECity.com Inc., a provider of cloud-based applications for the health care sector. Pharmacies that have announced adoption of EQuIPP include Health Mart, Medicine Shoppe, Good Neighbor Pharmacy and Kmart Pharmacy.